Beginning with the Seventies: Collective Acts is an exhibit that focuses on the ‘labour and the spirit of intergenerational knowledge exchange as the artists intervene in the site of the Gallery’. The exhibit features new works by the Salish Weavers Guild, Dana Claxton (Hunkpapa Lakota), Jeneen Frei Njootli (Vuntut Gwitchin), and the Rematriate Collective amongst others. Additional information on workshops associated with Beginning with the Seventies exhibit can be found here. A new exhibit entitled ‘Interface: the woven artwork of Meghann O’Brien’ will begin on Sept 18th at the Bill Reid Art Gallery. The exhibit features the distinct textile and cedar weavings of Meghann O’Brien (Kakwaka’wakw and Haida). To celebrate, an official opening will take place on Sept. 18th from 6:00 – 8:00 p.m. Register for free here. 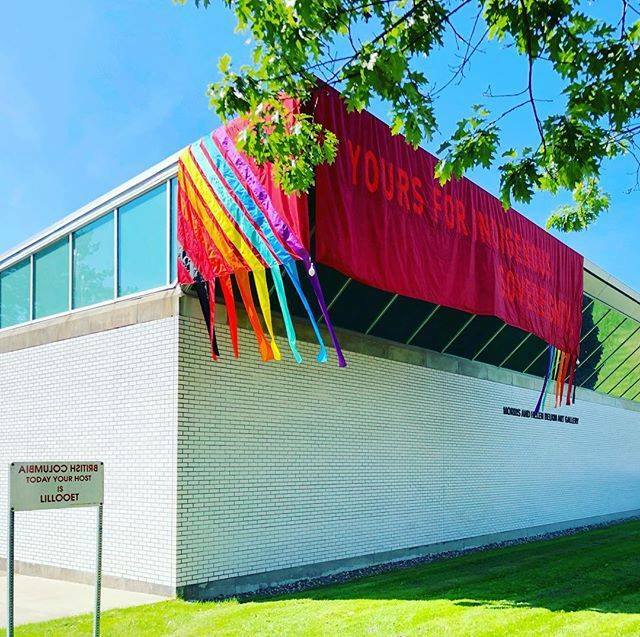 In conjunction with the Textile Society of America conference being held this September in Vancouver, Woven Work From Near Here is an exhibit at the Grunt Gallery featuring weaving experiments that connect with overlapping Indigenous and Settler cultures, legal-political systems, and territories. Marked by the Potlach ban, the experimental weavings speak to the re-emergence of ‘conceptual, functional, aesthetic and spiritual form’. A Curator’s Tour will take place as part of the BC Culture Days on Saturday, Sept. 29th at 2:00 p.m. 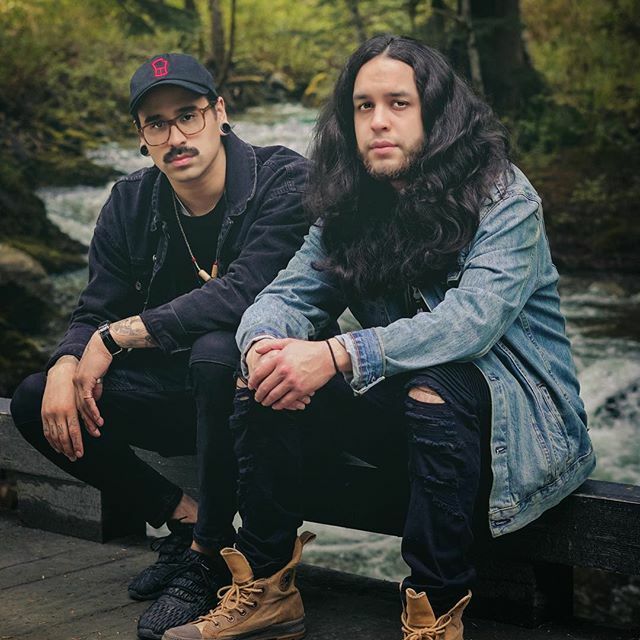 Recently shortlisted for the 2018 Polaris Music Prize, Snotty Nose Rez Kids (SNRK) represents a Haisla hip-hop duo that challenge and breakdown the stereotypes of Indigenous peoples. Their track ‘Skoden’ was named as one of the best Canadian songs of 2017. Both artists are from the Haisla First Nation. SNRK will be playing at this weekends Skookum Music Festival alongside other Indigenous artists Buffy Sainte-Marie, Mob Bounce, Murray Porter, Bitterly Divine, Ta’Kaiya Blaney Check out their music here.